I’ve made from scratch a new Daf XF open pipe sound. It’s based on real videos of this truck. 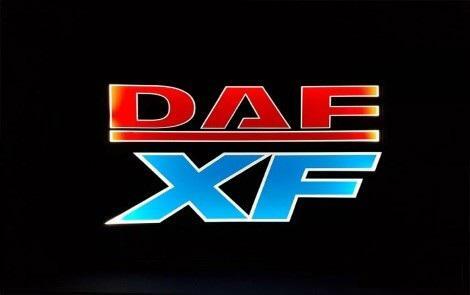 Sounds pack for Daf F241 by XBS. Place this mode mod above the truck mod.